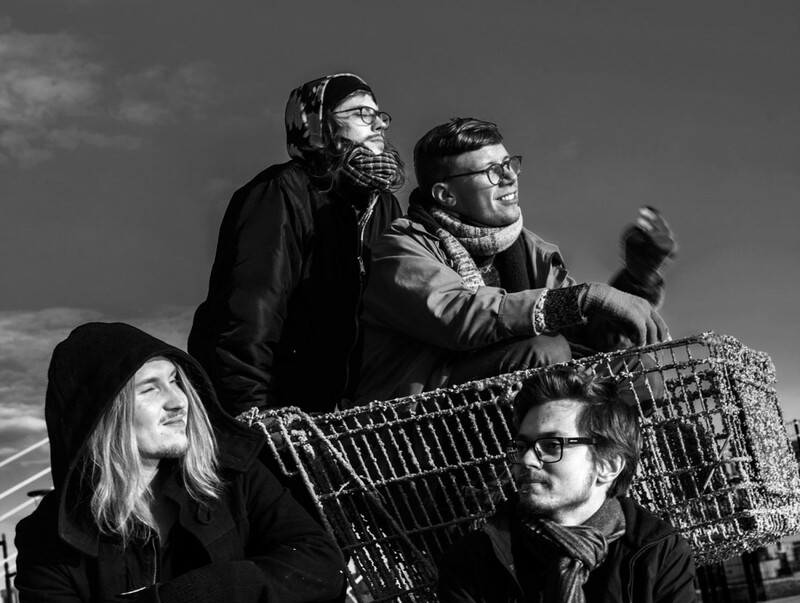 OK:KO is Finnish drummer Okko Saastamoinen’s collective, introducing some of the most prestigious Finnish jazz musicians of younger generation. In his compositions Okko puts an emphasis on leaving a lot of room for improvisation, where members of the band are in their best taking the music to new directions still maintaining the the essence of the tunes. “This dialogue keeps music fresh and makes it very multi-dimensional and vibrant,” says Saastamoinen “We're trying to keep the bands sound fresh and move from fragile soundscapes to rough and ﬂamboyant moods.” The influences that the band members bring to Okko’s compositions can be anything from the history of Western music. Trust, use of space and improvisation are the main themes. OK:KO’s gigs have been described as an intense experience that arouses mental images and deep presence in the listener. OK:KO's critically acclaimed debut album, Land E., was released last year on AMP Music & Records. 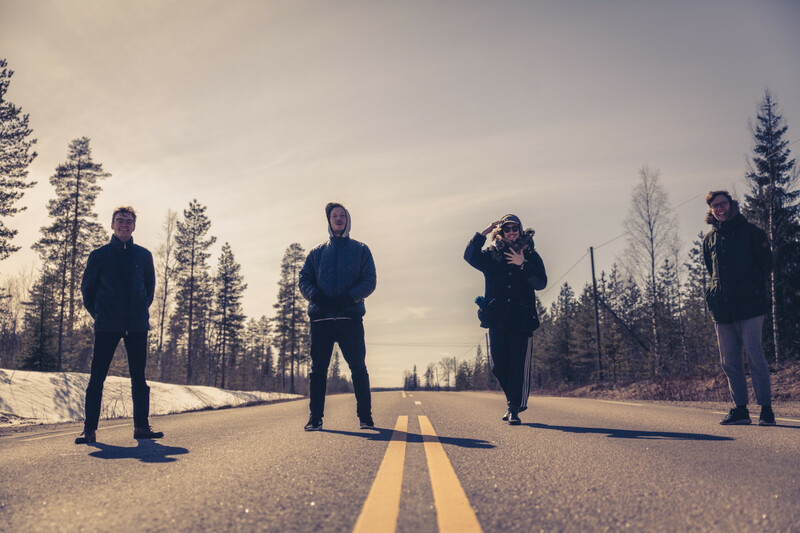 “The Finnish jazz group OK:KO has been getting praises around the world with their first born, which is a sovereign example of their eerie style. Especially the organic ‘Kesäranta’ draws subtle figures. Drums, saxophone, piano and bass end up to really interesting dialogues.” wrote Juha Seitz (Ilkka-Sanomalehti) in his 4star review about the album.